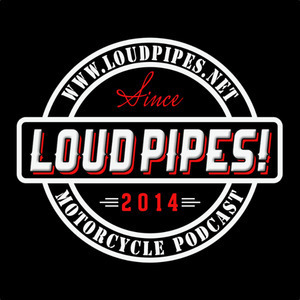 Explicit episode, you have been warned. Topic for this Spoken Wheel is helmets and other gear. 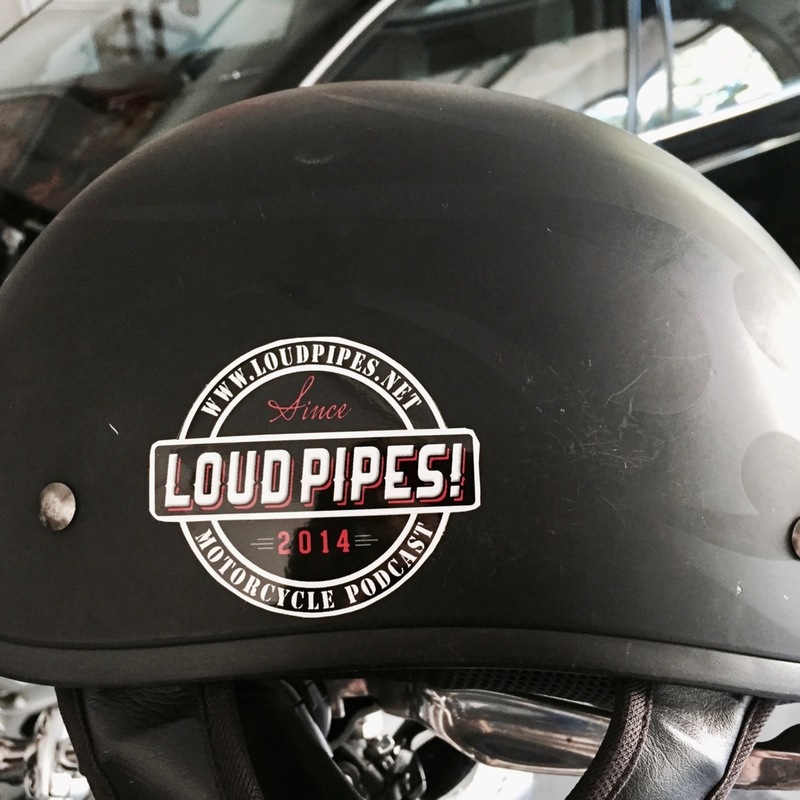 Join the Riders of Loud Pipes!